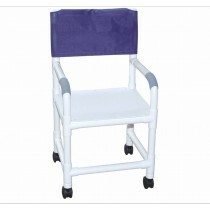 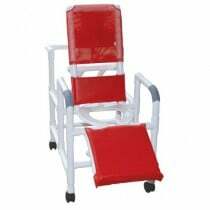 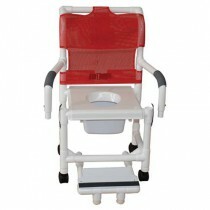 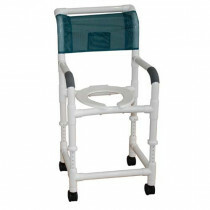 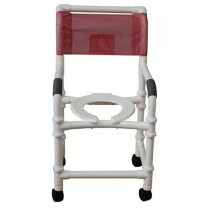 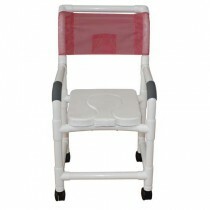 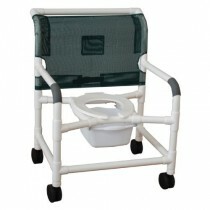 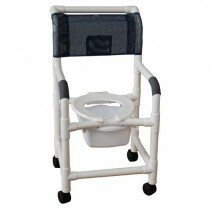 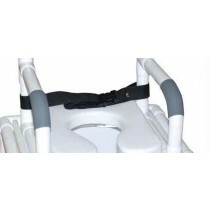 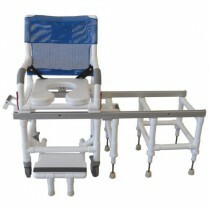 MJM shower chairs are quality products made for those who are unable to shower while standing. 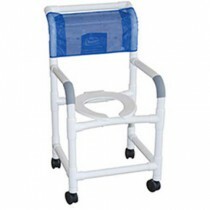 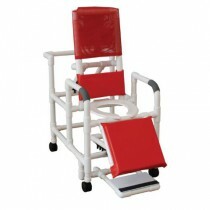 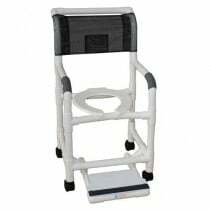 MJM shower chairs are made in a variety of sizes to accommodate a range of individual sizes, including bariatric sizes. 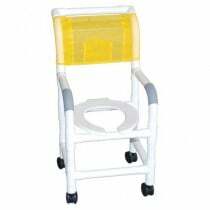 MJM makes shower chairs our of durable PVC plastic and rust-proof accessories, so that they are strong enough for daily wear and tear. 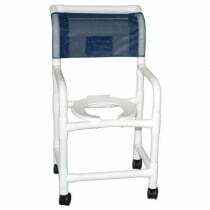 Choose from a variety of MJM Shower Chair accessories, such as commode pails, seat belts and more to customize your showering experience. 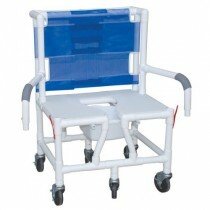 These shower chairs also feature a mesh backing to let water pass through, preventing pooling.